Found one file extension association related to EasyGrapher and 1 file format developed specifically for use with EasyGrapher. 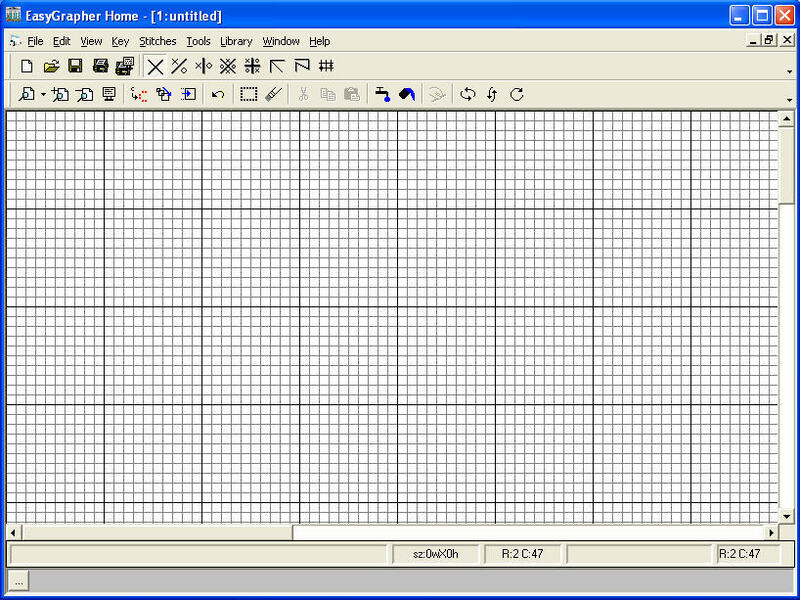 EasyGrapher is computer software for needlework designers who want to design cross stitch graphs using an array of powerful editing features. With it you can create graphs from scratch and convert scanned pictures or clipart with automatic color matching. If you need more information please contact the developers of EasyGrapher (Davis Computer Service), or check out their product website.